A listing (since removed) for the Google Pixelbook has been spotted by 9to5Google ahead of its official reveal on October 4. The listing confirms the basic specifications of the device that had leaked earlier in the week, which includes that it will come in three storage configurations of 128 GB, 256 GB and 512 GB and will be running Intel Core i5 chips. A new morsel of information gleaned from the listing before it was taken down also helps to explain its seemingly very compact footprint. The listing on the reseller Synnex’s website shows that the Pixelbook will come with a 12.3-inch display. This down from the 12.85-inch display found on the Google’s preceding Chromebook Pixel models. However, it appears that the new Pixelbook will retain the signature 3:2 aspect ratio of those devices. The smaller display dimensions also help to explain why the new design seems to start and finish based around the footprint of a full-sized keyboard, much like Apple’s 12-inch MacBook. With its pricing said to start from $1199 through to $1749, it certainly falls into the same pricing category as the Apple device. 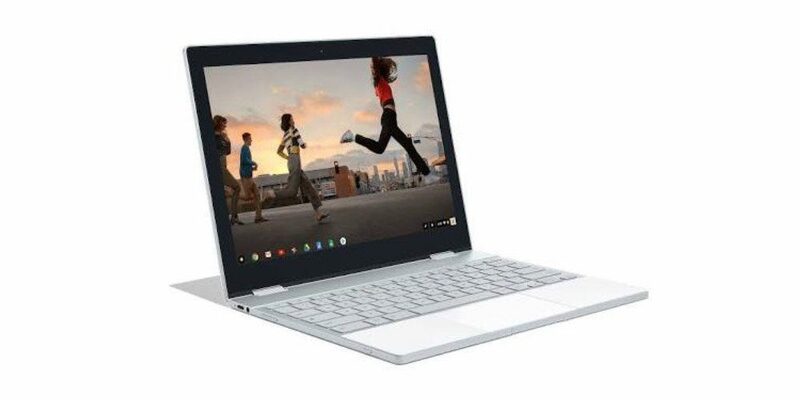 The Pixelbook could also be the first Chrome OS device to feature the Google Assistant, which has been a long time coming to Chromebooks. If it is to compete with the 12-inch MacBook in a head-to-head fight, it will need to match the Apple device on as many features as it can. While it is still a primarily cloud-driven device, the recent addition of the Google Play Store and Android app support certainly helps to put it on a more even footing. A separate $99 stylus reported to have zero lag will also play an important role in helping to broaden the appeal of the Pixelbook as well. Additionally, before the Synnex listings were removed, 9to5 Google also spotted a listing for something called “Google Clips.” Unfortunately, there were no other details about what this product might be. 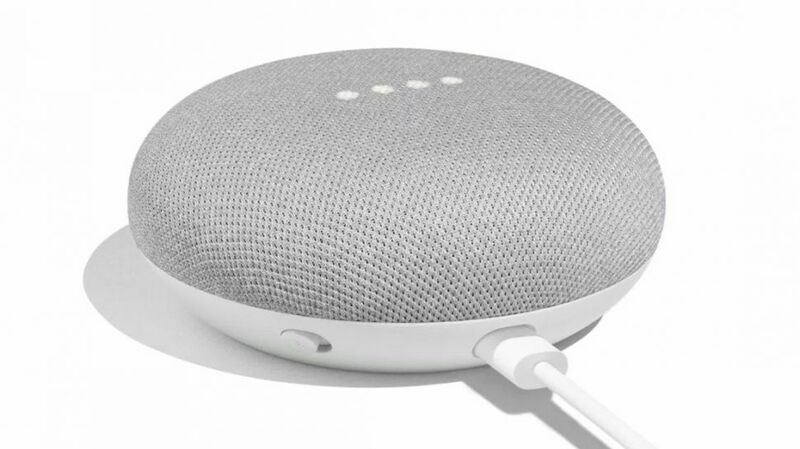 However, it is possible that it might pertain to the also recently leaked Google Home Mini intelligent speaker. A fresh Walmart leak has also revealed that the Google Home Mini will be released on October 19 for US$50.